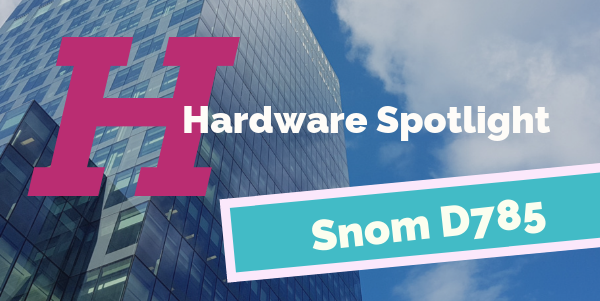 In celebration of November being a month stacked with hardware savings, we’re showcasing a select few of the hardware we have on offer. Remember, all Packnet customers can enjoy up to 15% off all hardware. The elegantly designed D785 boasts a stunning high-resolution colour screen and a convenient secondary display screen perfect for dynamic contact management. With features such as Bluetooth connectivity and HD audio quality, the D785 is perfect for any working day. Oh, and how could we forget, it now comes in white! We’ve got some good news to anyone wanting to get their hands on the D785. Snom is offering customers two free black D785’s when you buy 10 D785’s! Yes, you read it right, not one but two. The offer ends Monday 31st December 2018 so don’t miss out! With a high-resolution colour display to its name and a second screen, it’s not surprising that the D785 comes with a powerhouse HD audio call quality that makes calling all the more enjoyable. 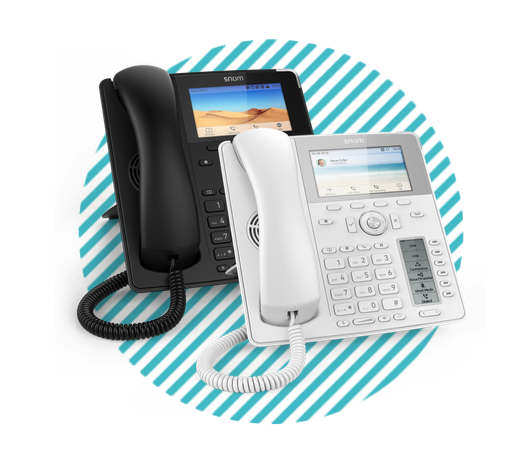 The Snom D785 comes fully equipped with a with a stunning large high-resolution colour display is perfect for any working day but for showing off too! The newly designed user interface makes using this device not only easy but beautiful. The model also boasts a second display screen for dynamic usage. The D785 allows you to set up 24 configurable self-labelling multicolour LED keys. Each device comes equipped with a USB and Bluetooth connectivity.